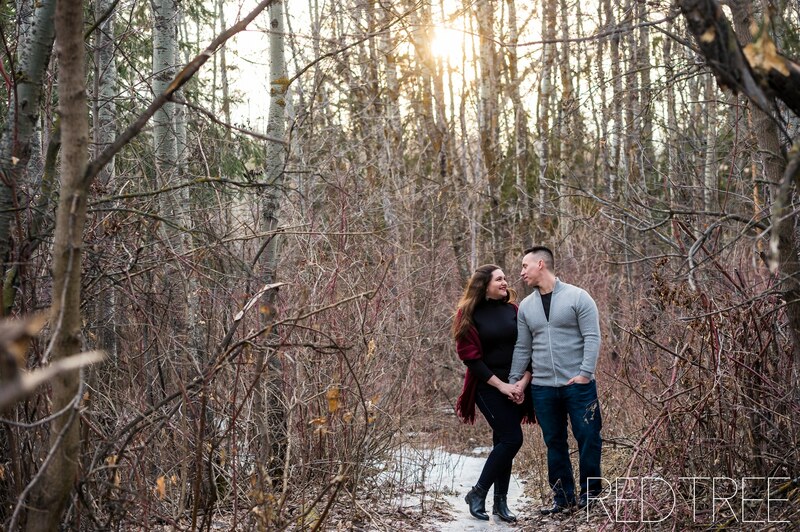 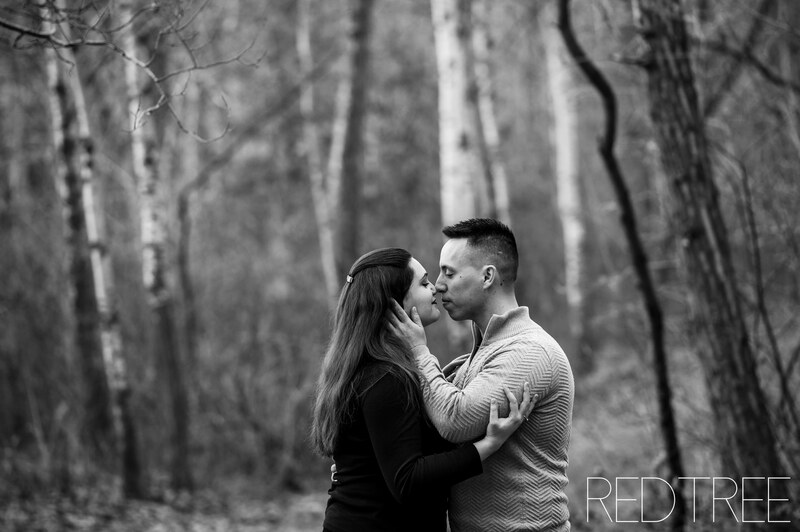 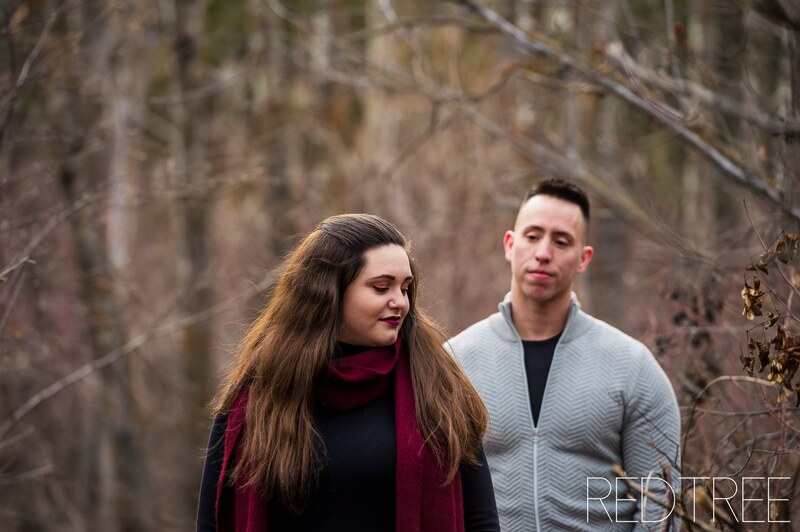 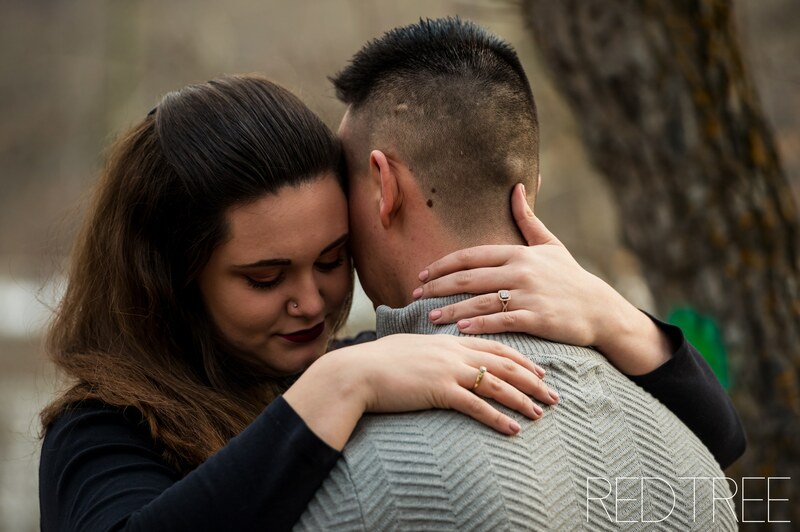 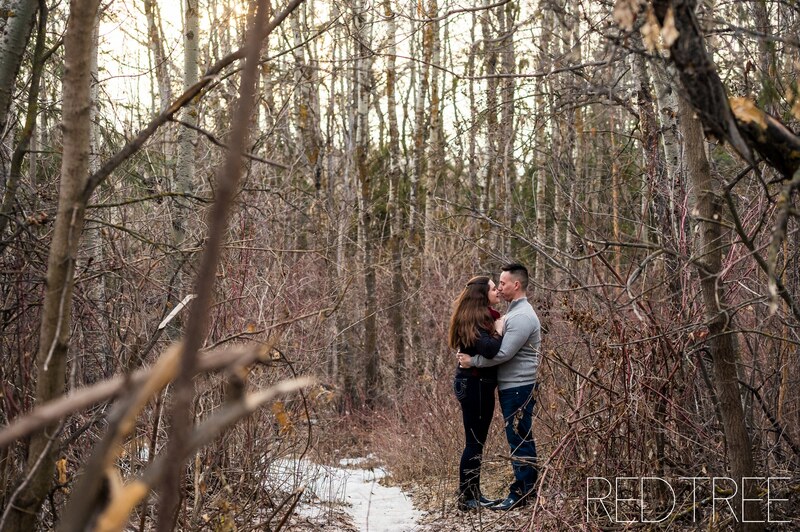 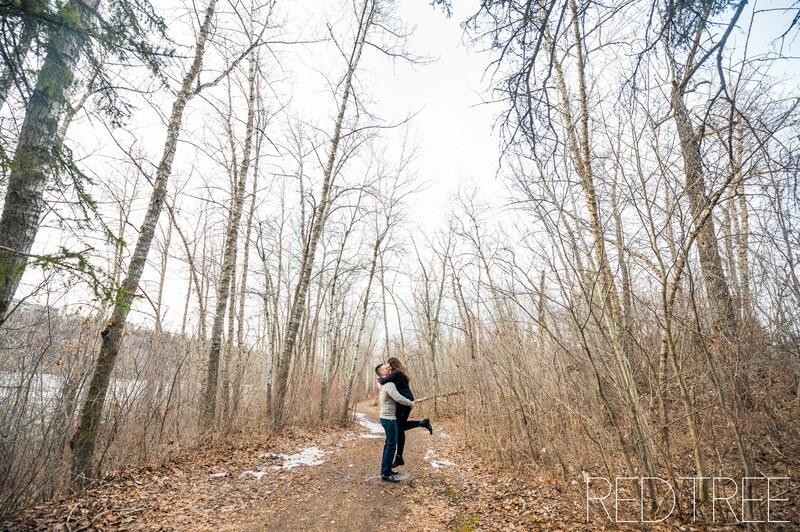 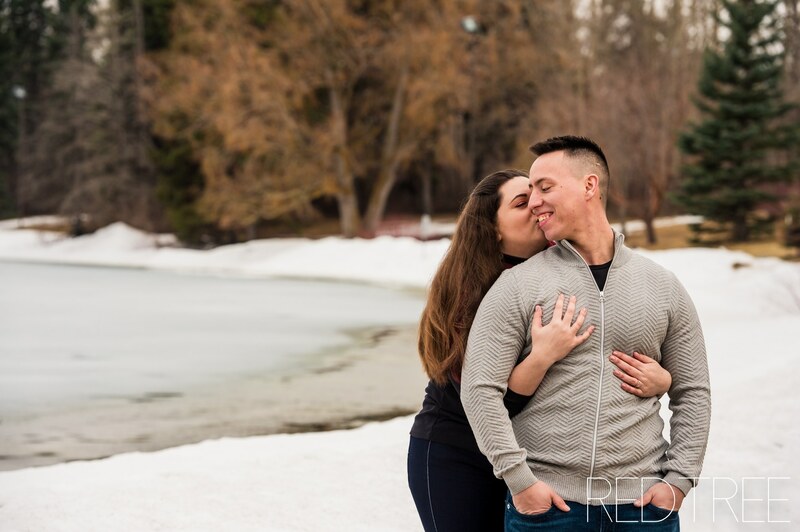 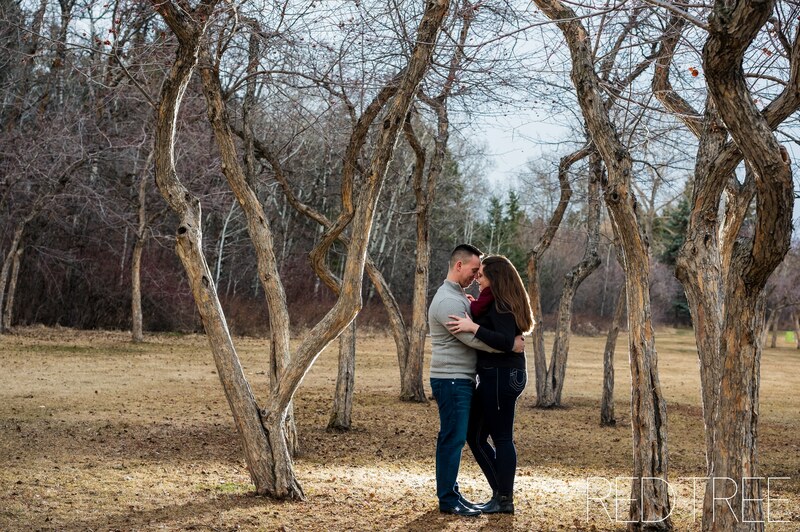 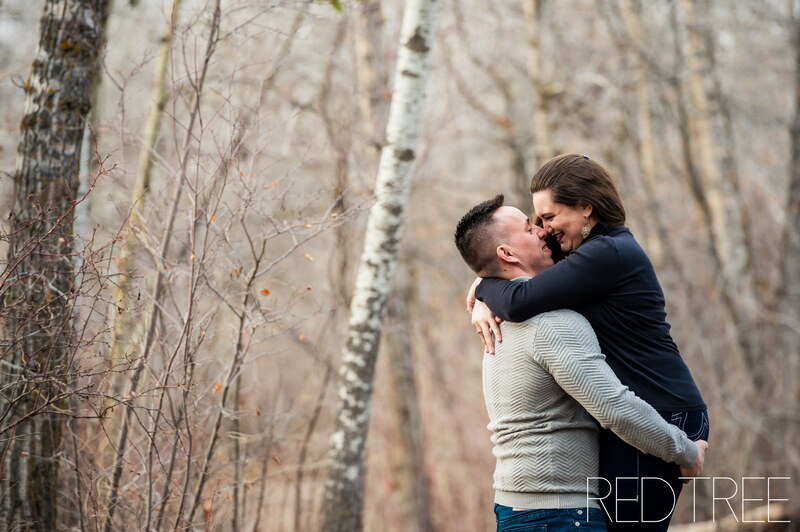 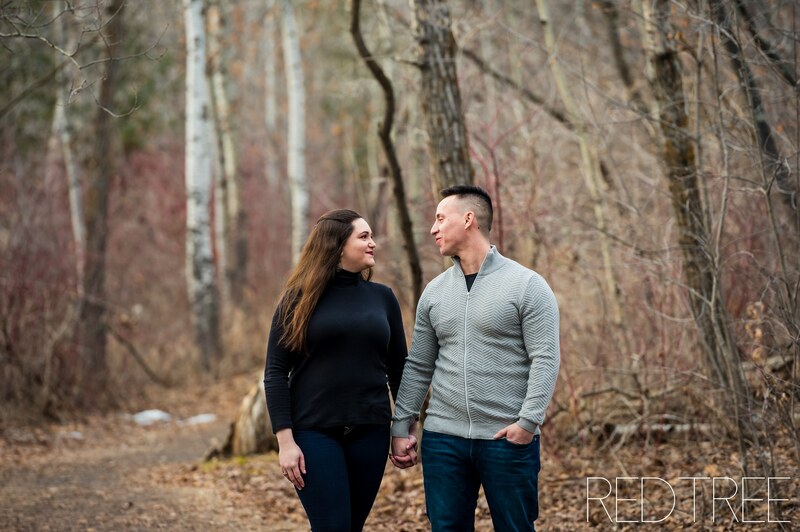 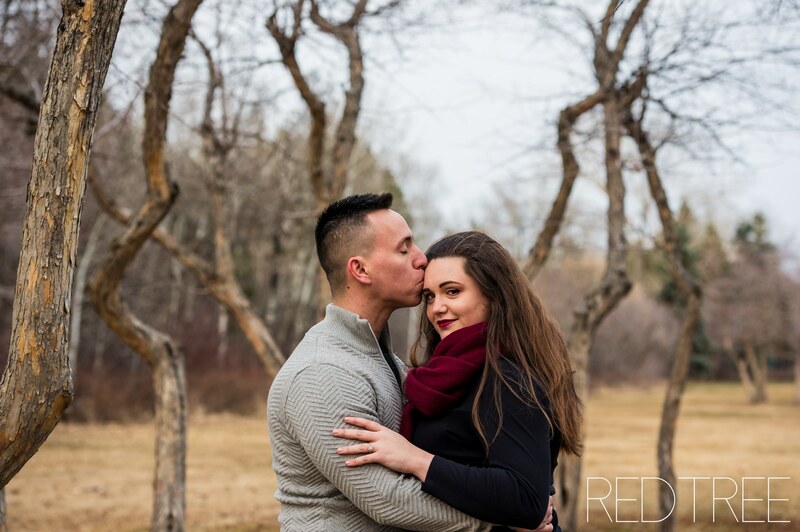 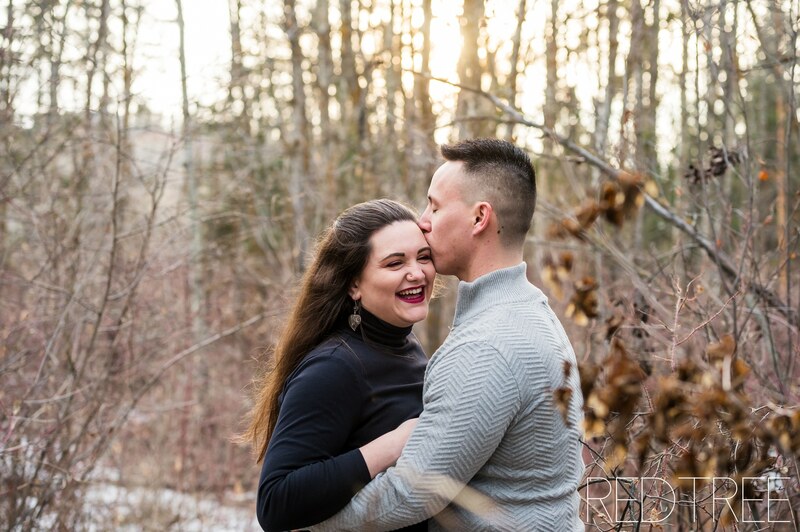 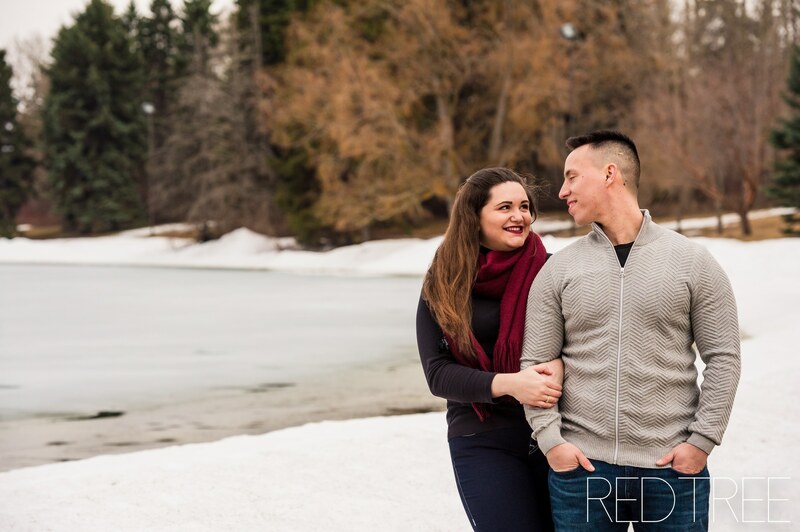 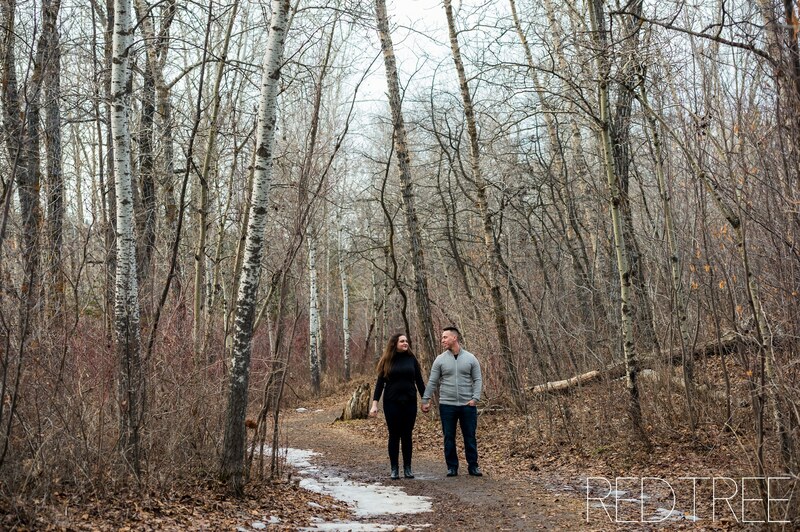 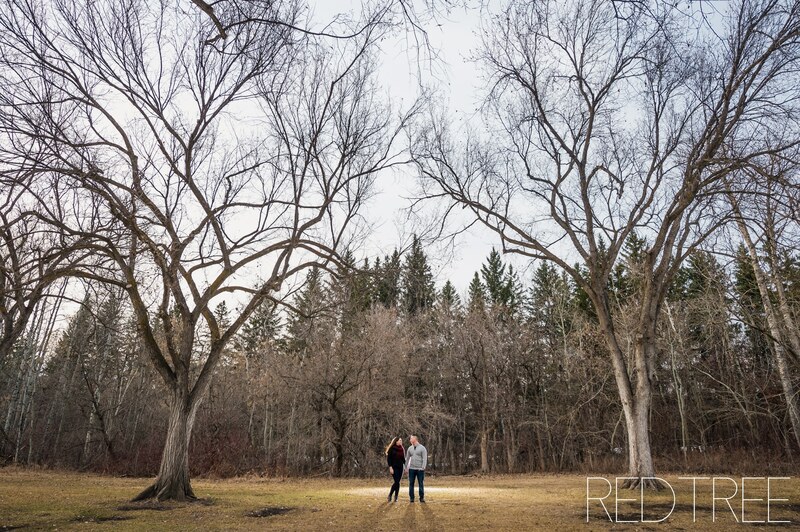 I spent an evening last week with Ashley & Nick for their engagement session at William Hawrelak Park! 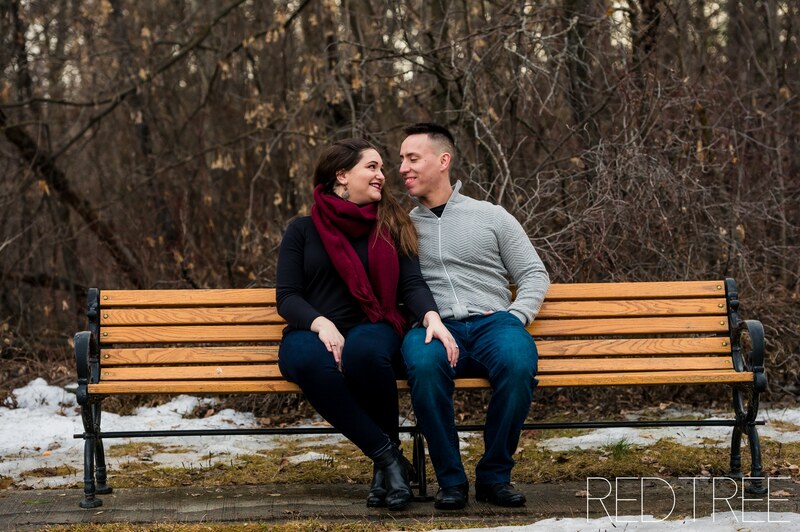 They chose the park because it was where they had their second date – I love it! 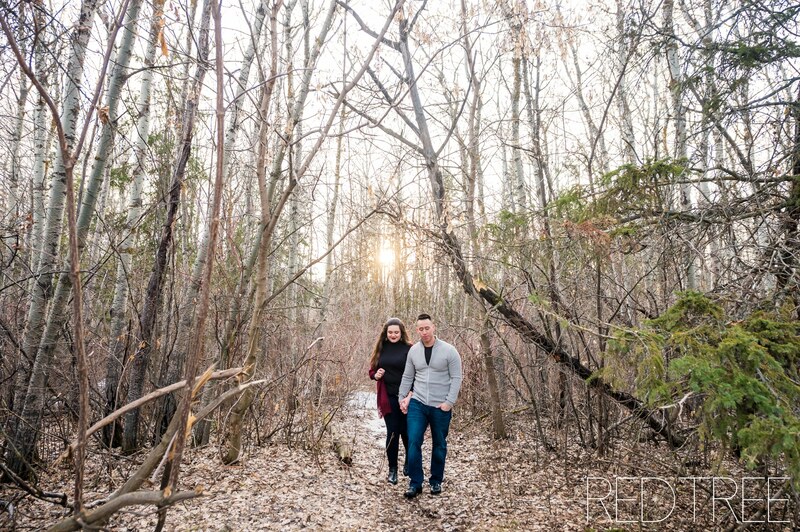 I am a huge fan of that area because there is so much variety. 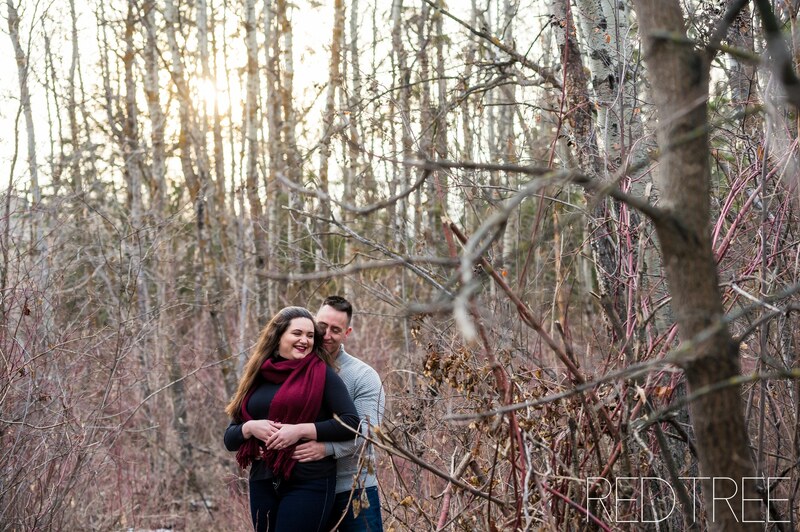 Here are a few of my favourites from their session!